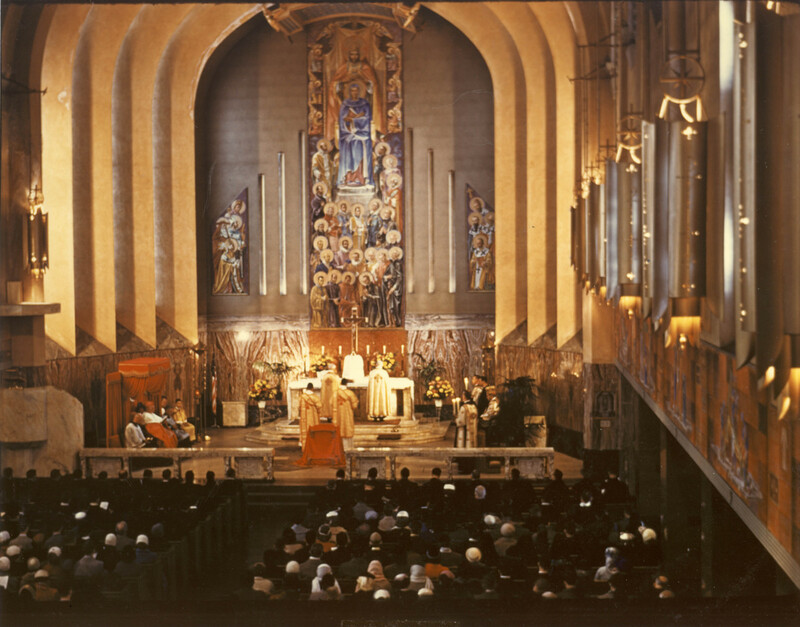 The original interior of the Madonna della Strada Chapel. 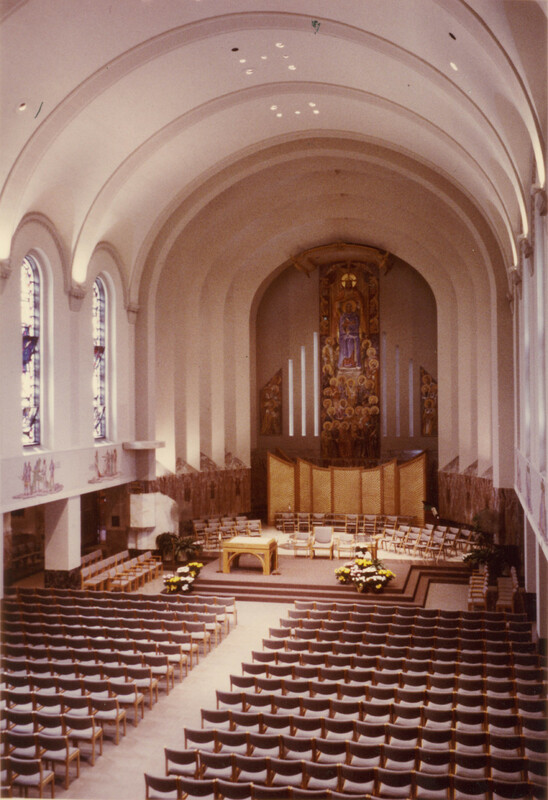 The interior of the Chapel after the 1985 renovation. 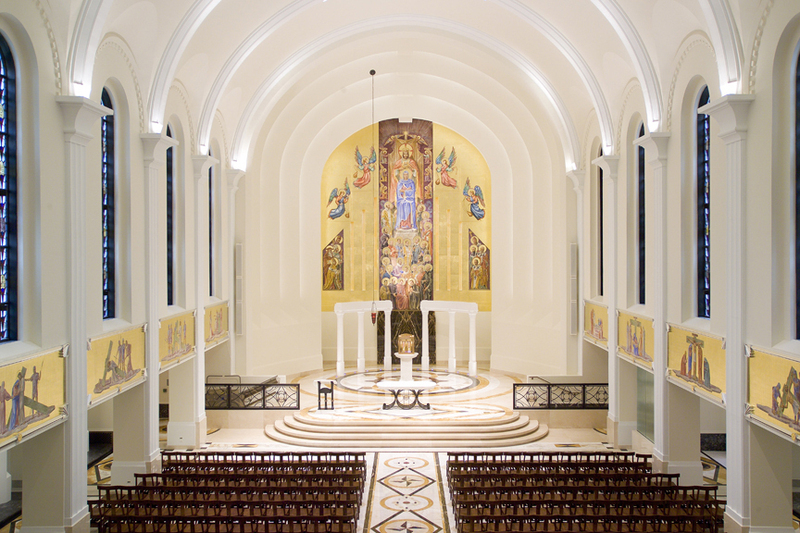 The interior of the Madonna della Strada after the latest renovation in 2007. 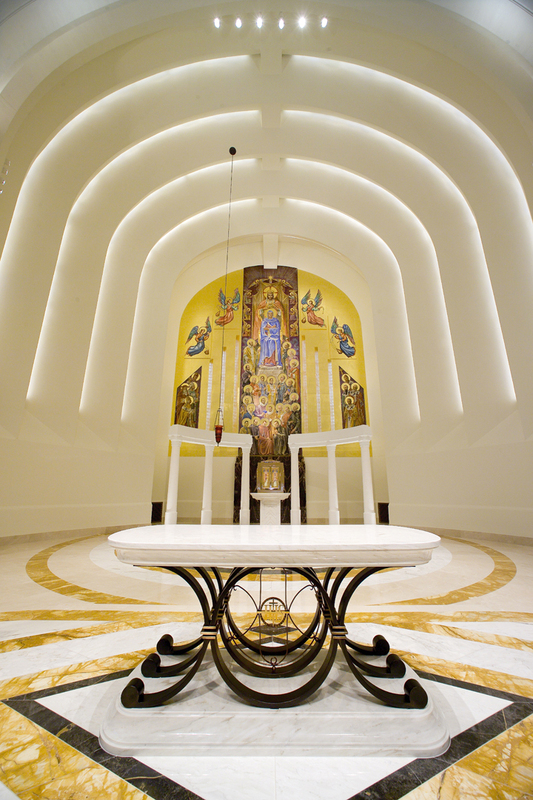 A close up of the new altar.